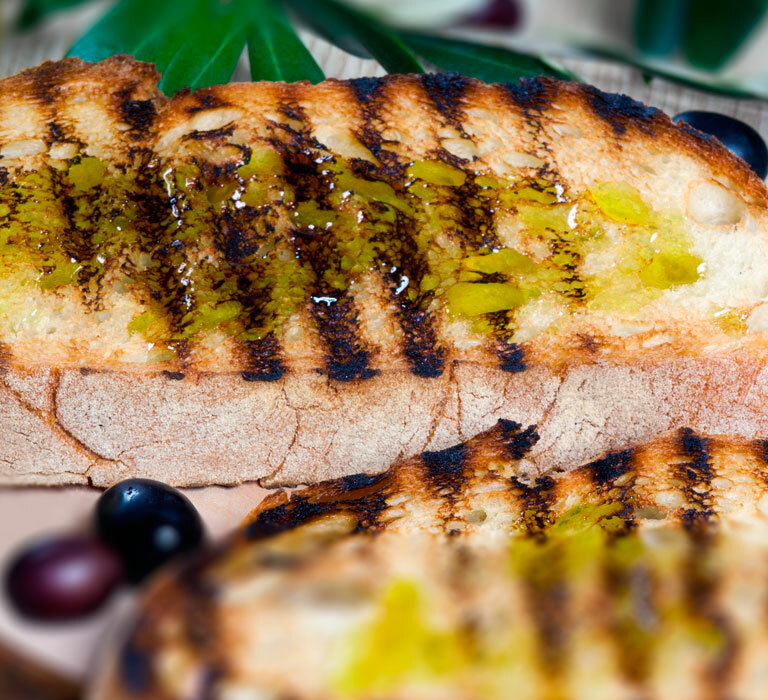 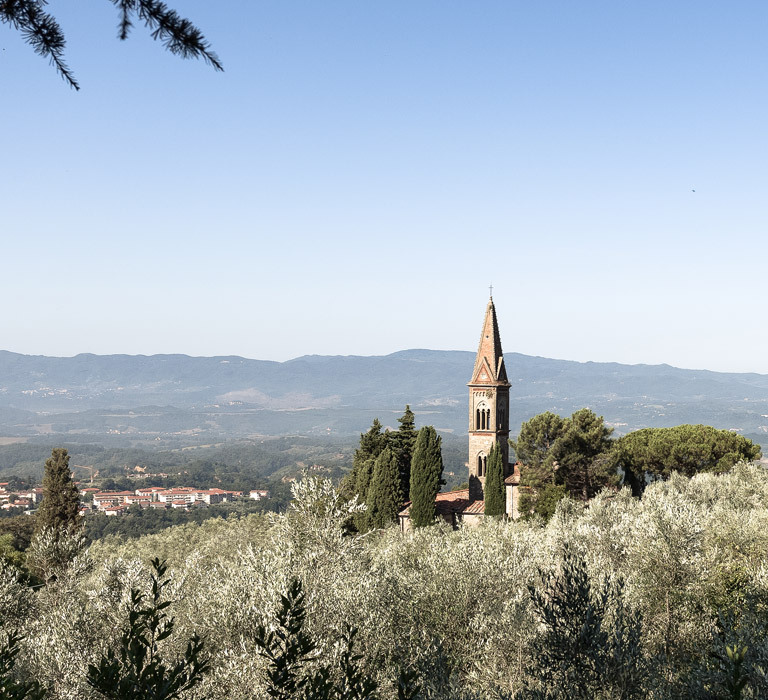 San Michele Tuscan Organic Extra Virgin Olive Oil is obtained solely from the pressing of olives harvested by hand in our olive groves in Valdarno (Tuscany). 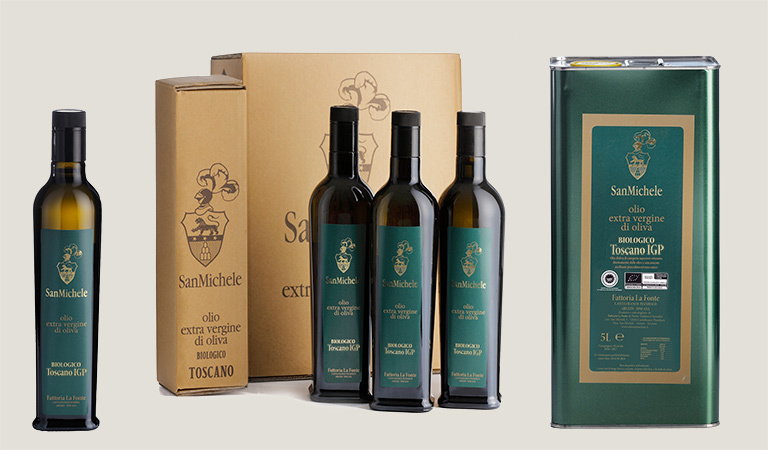 Buy San Michele Organic Extra Virgin Olive Oil securely online, it is available in 750ml and 500ml bottles and 5 litre can. 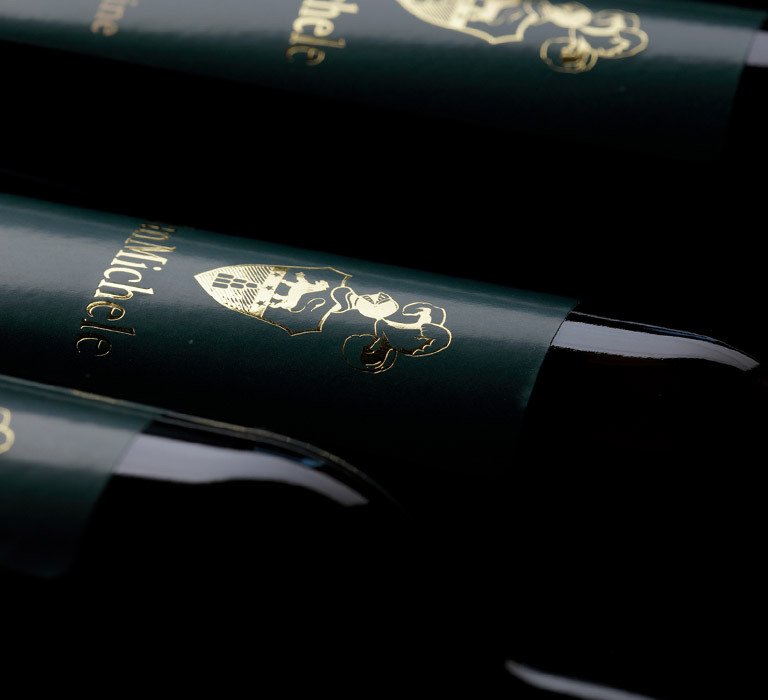 Items are consigned to our trusted courier and shipping is insured. 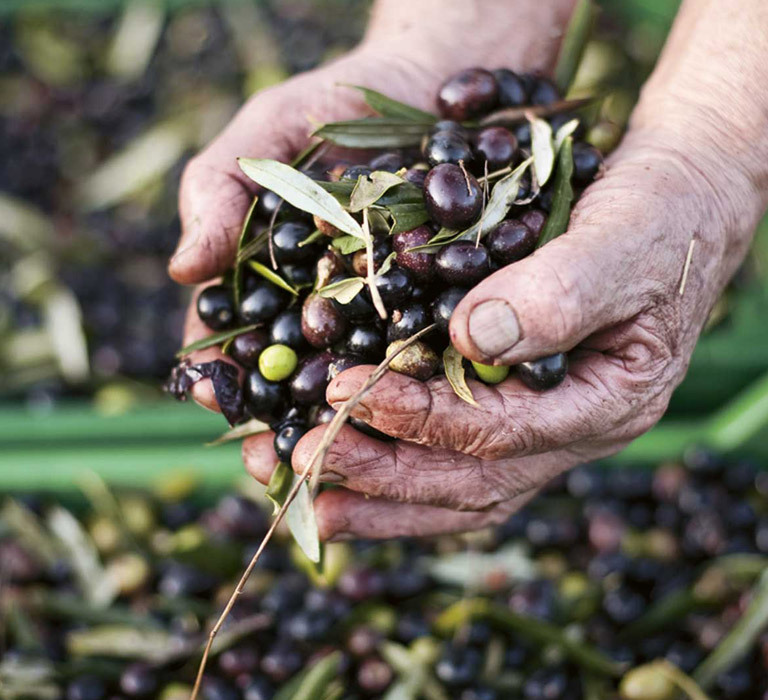 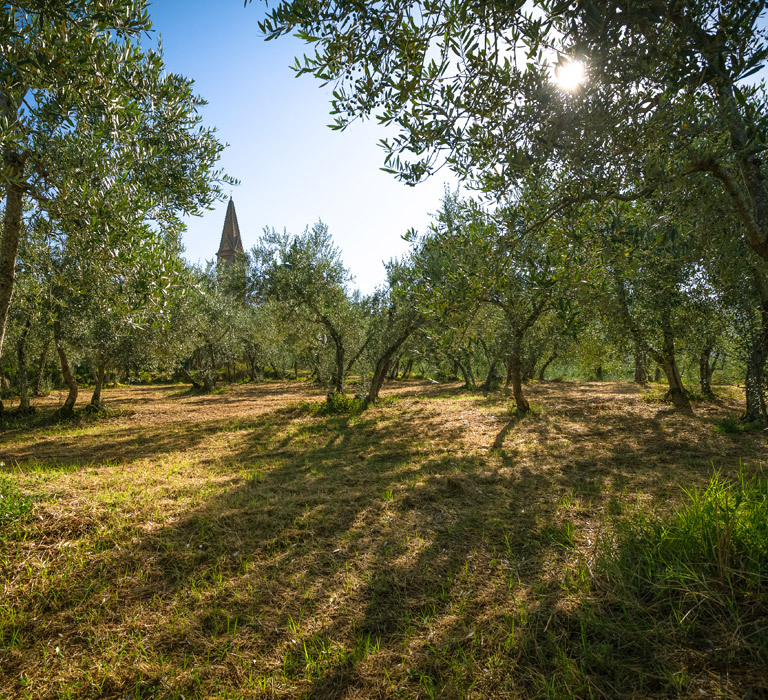 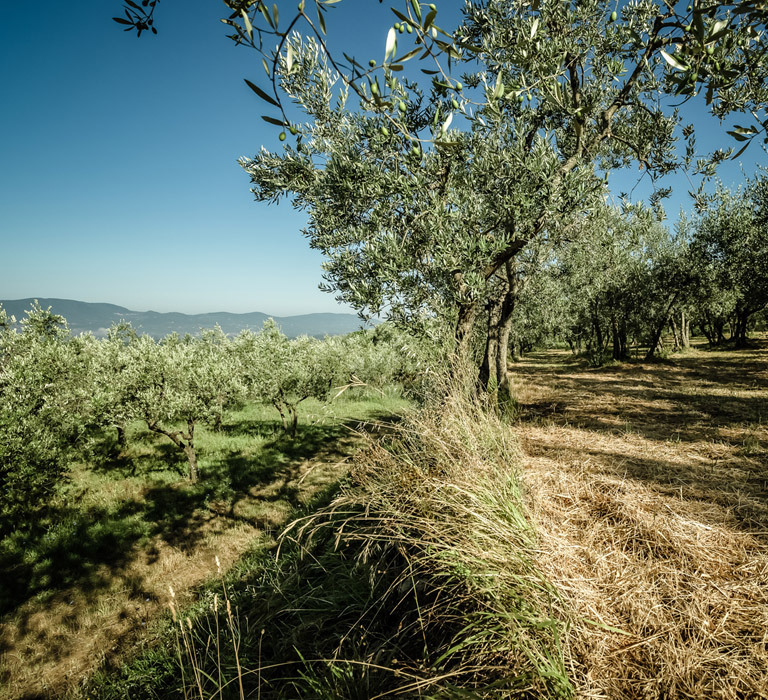 Our olive groves are located on the slopes of Pratomagno in a pristine and protected territory at an altitude of 350/470 metres above sea level and they enjoy a particular suitable micro-climate that enhances the extraordinary features of this rare oil.